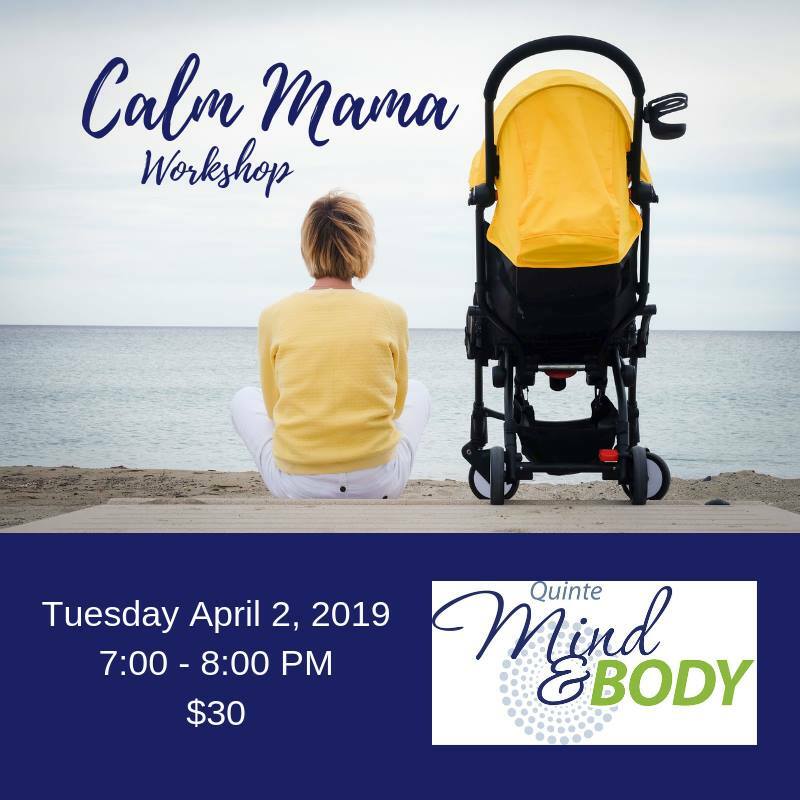 The Calm Mama Workshop is for mothers to reconnect to themselves from within. As mothers we take it all on and often lose ourselves in motherhood and the daily shenanigans of life. Join Ashley Mtchell, Maternal Wellness Therapist, and allow yourself to disconnect from the daily, and to reconnect, relax and rebalance yourself! You deserve it! We will go through and understand our 7 main chakras, learn some of the physical and emotional and energetic ways we are feeling unbalanced and why. We will then end the workshop with a calming meditation and leave with some tools to allow us to find calm when we are in the thick of it!